Wolverhampton Grand have announced that teddy bear royalty, Sooty, will star in this year’s magical family pantomime Sleeping Beauty this Christmas. Sooty will take to the stage alongside his good friend Richard Cadell, with Debbie McGee, Doreen Tipton and Ian Adams from Saturday December 8th. The television, stage, comic book, animation and film star made his screen debut over 66 years ago and in that time has delighted audiences of millions worldwide with his cheeky sense of humour, magic tricks and hilarious mishaps, despite not ageing whatsoever. Ably supported by his original owner and friend Henry Corbett, and later his son Matthew, Sooty became a regular on the BBC’s Saturday Special, and fronted his own programmes The Sooty Show and Sooty & Co.
More recently he appeared on CITV’s Sooty and Sooty Heights with his current guardian Richard Cadell. 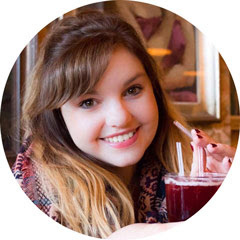 He also holds the Guinness World Record for the longest-running continuing children's programme in the UK. On stage, Sooty and his friends have regularly appeared in theatres across the nation in an array of different productions and pantomimes which saw him perform his range of magic tricks and cause all sorts of mischief as only he can. 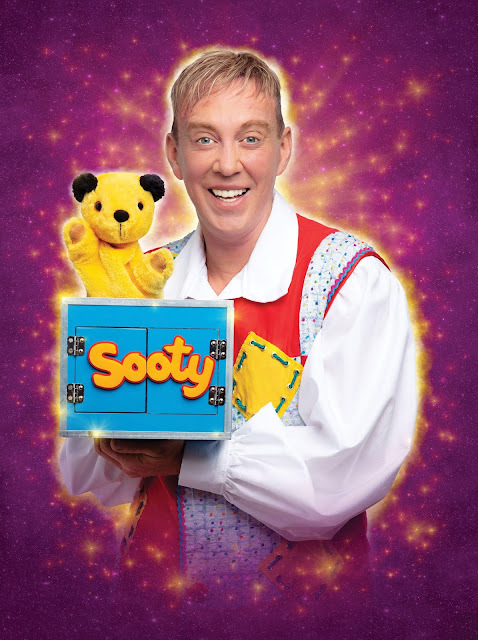 In Sleeping Beauty, Sooty will play himself with Richard Cadell as The Jester. They will join the previously announced stars Debbie McGee and returning favourites Doreen Tipton and Ian Adams in yet another unmissable Grand pantomime. Tickets for Sleeping Beauty can be booked in person at the theatre, by calling 01902 42 92 12 or online here.